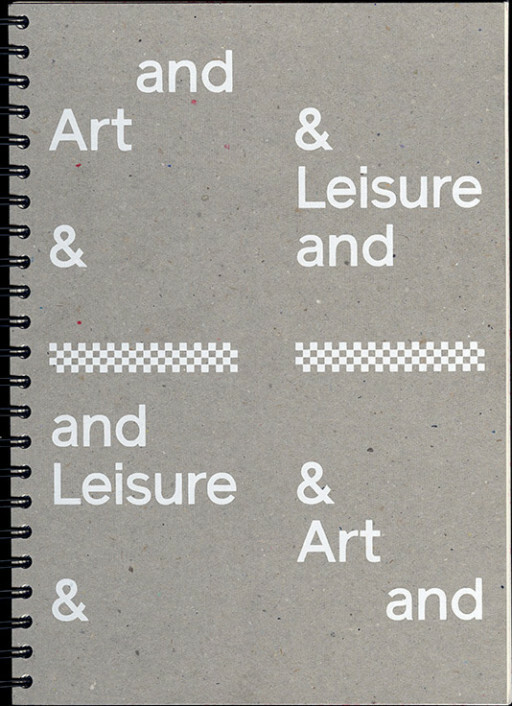 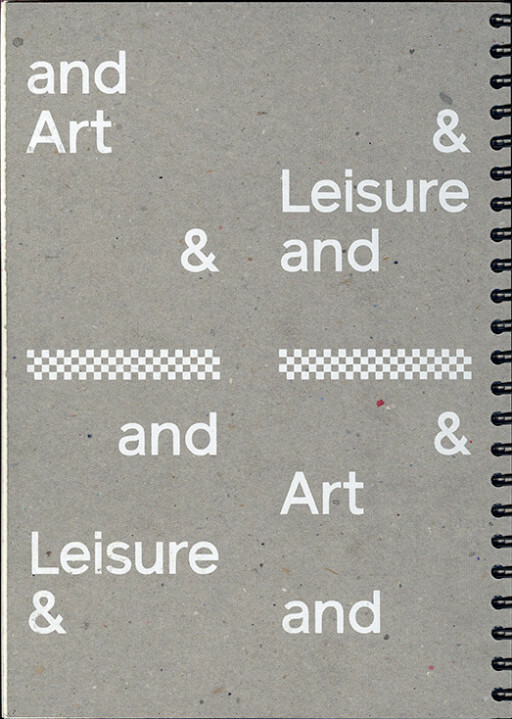 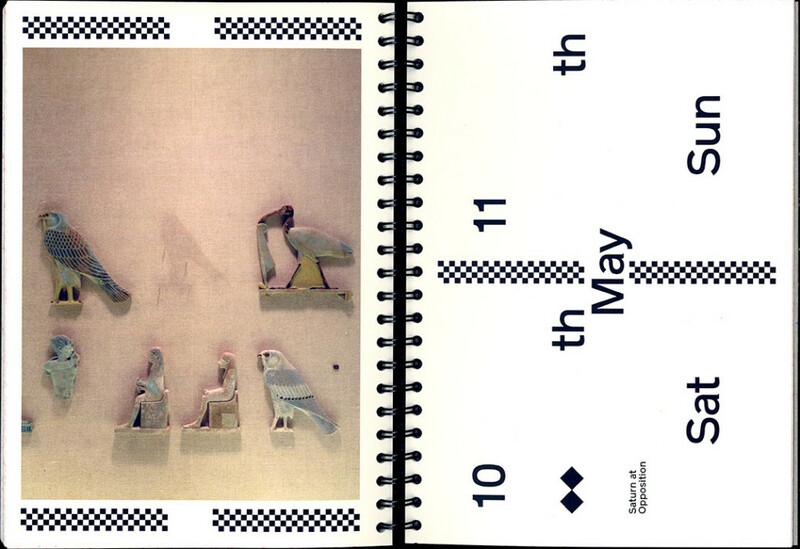 ART AND LEISURE is an publication and an exhibition at the London Centre for Book Arts (LCBA). 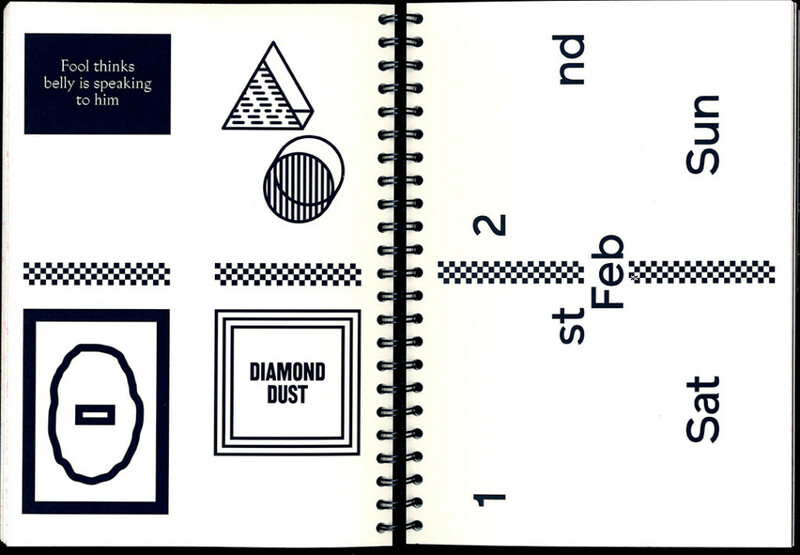 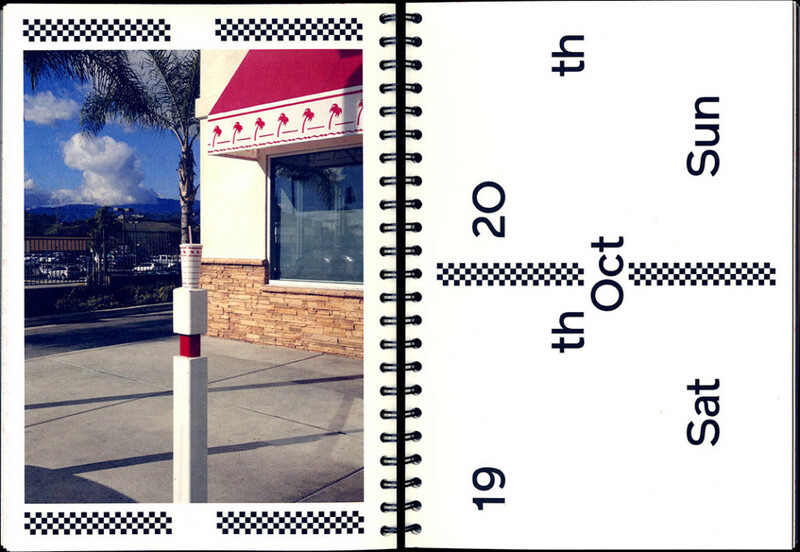 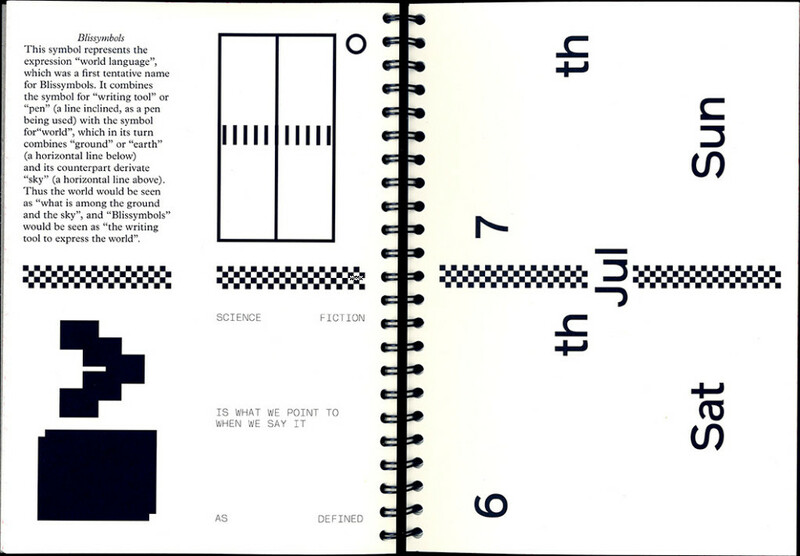 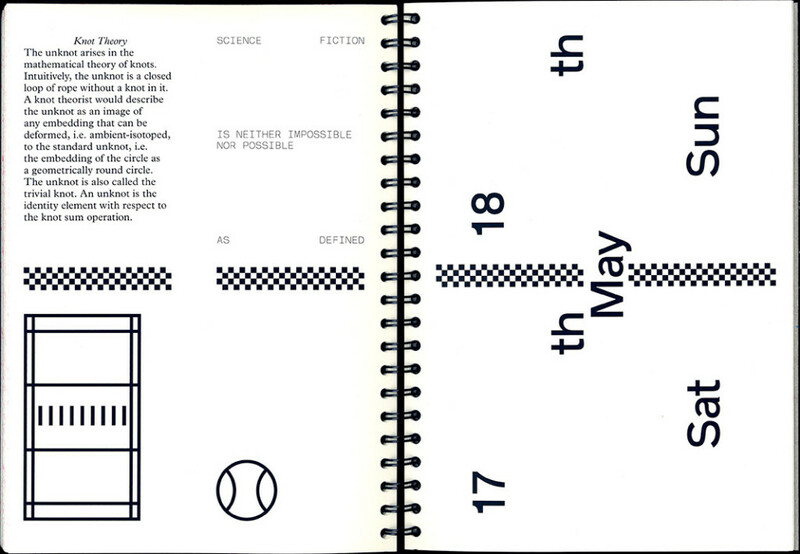 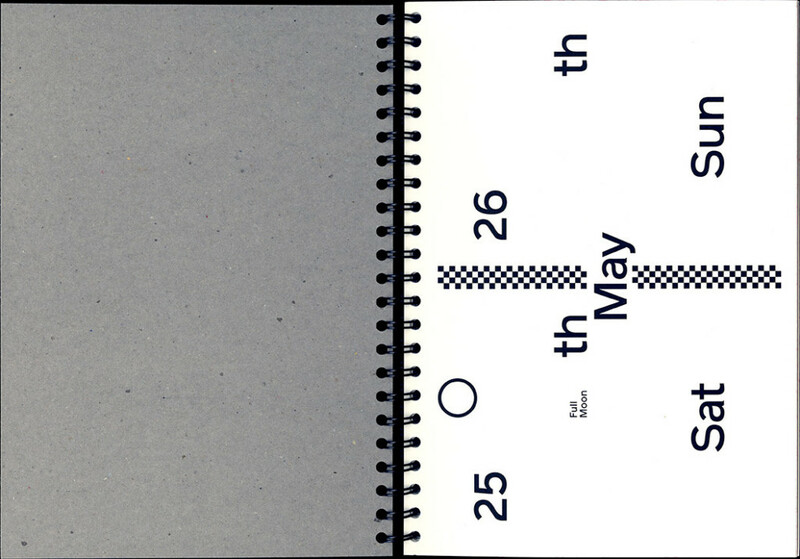 Organized around a calendar which only marked every weekend in 2013, the book was also a catalogue of research notes and details of projects from the last few years. 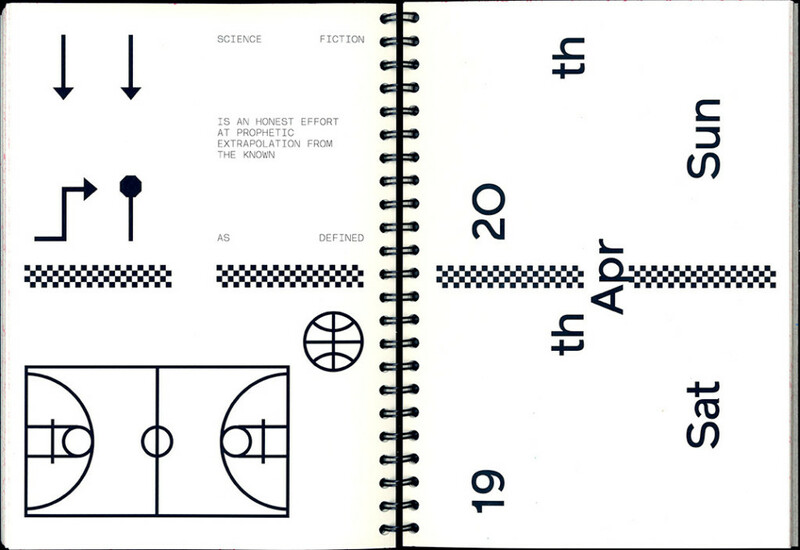 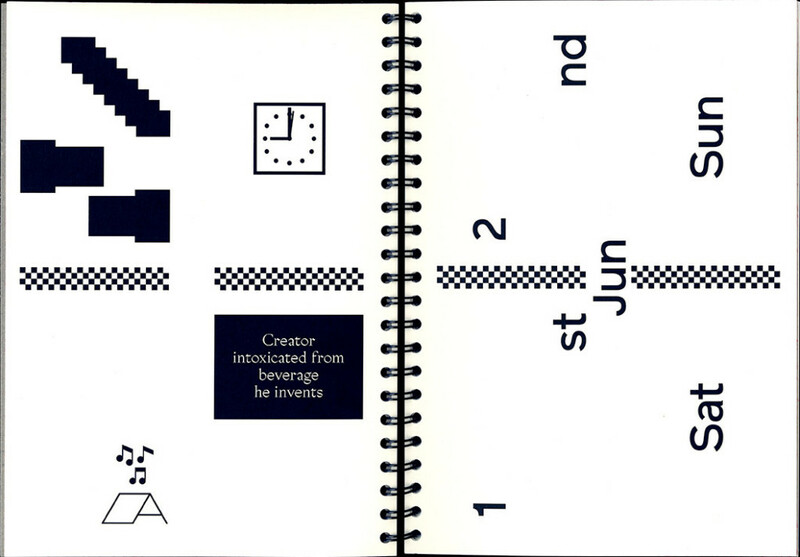 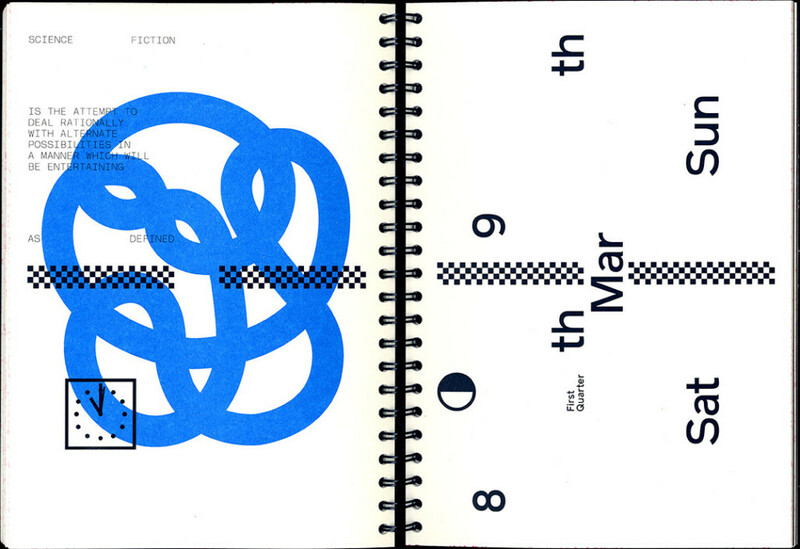 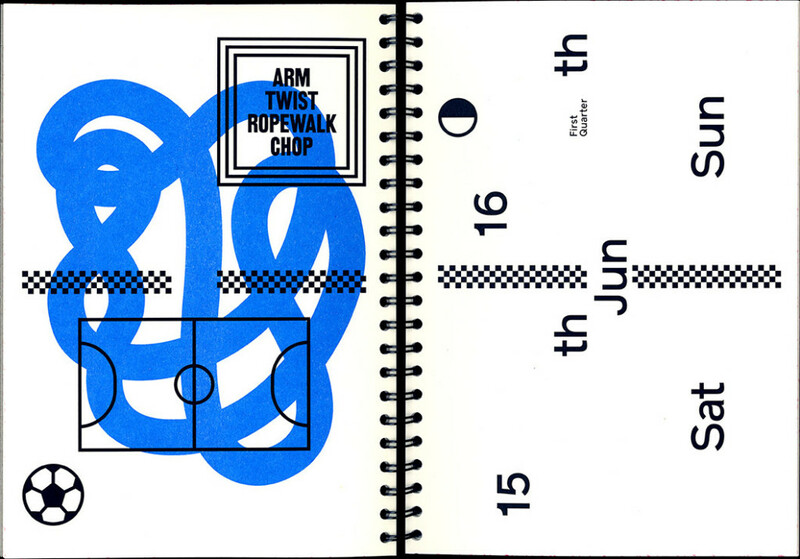 It was produced by the LCBA and sold as a small edition.